Odds are you will have to replace the roof of your Downriver Michigan home at least once in the span of time you’ll live there. The roof is the primary line of defense against the elements and animals alike, so it wears quite a bit of damage that will eventually have to be addressed. 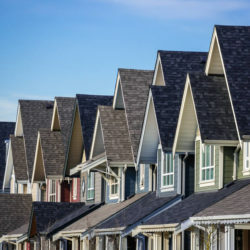 Depending on just what your roof in Downriver Michigan is put through, you’ll look at 15-20 years between full roof replacements, barring any major unexpected damages. 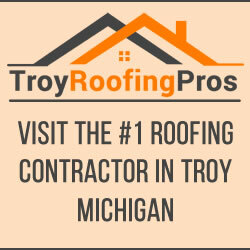 Replacing the roof of your Downriver Michigan home is not an inexpensive task. On average, with using the most common materials such as asphalt shingles, you’ll spend roughly $20,000 to replace your roof. This is estimate is for a midrange sized home, so this could be more or less depending on your actual roof specifications and the type of materials you use. Your location, materials, and actual architecture could also cause the cost to vary tremendously. When it comes to replacing the roof on your home, there is no need to break the bank. While you always get what you pay for and want to be sure you get both quality product and work, there are several ways you can save money to help keep yourself from going broke in the process. Products and Materials – The actual materials used in the replacement such as shingles, overlay, underlay product, drip edge, flashing, etc. Labor – The cost of the workmanship itself. Removal or Disposal – if there are any recycling or disposal fees for the old materials when they are removed. 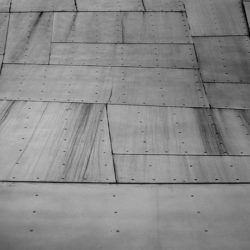 Roof materials are not cheap, but for good reason. You want quality material that will last. Even with the cost of the material, the labor and installation are truly the money goes. 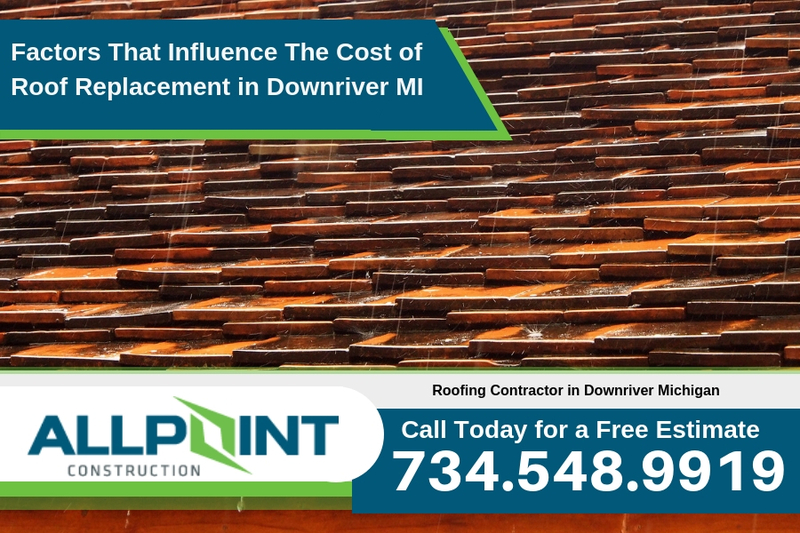 The cost of the workmanship can account for 40-50% of the expense to replace the roof of your Downriver Michigan home, but keep in mind that paying for professional, quality installation is well worth it. 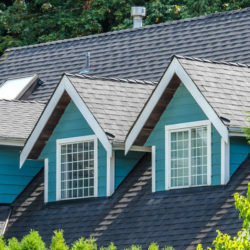 Shingle damage – whether missing, curling, or torn, any significant shingle damage could indicate that serious roof work is needed. Balding – If there are any areas of the roof which are especially worn, the roof may need to be replaced. 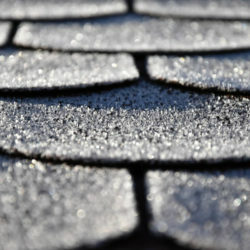 Brittle shingles – the overall quality of the shingles could indicate the age and wear of the roof. 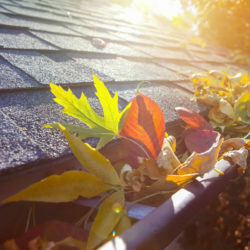 Water leaking – if there is water coming into the home or attic through the roof, then there is definite concern for roof issues and you need to get it looked at asap to determine whether a replacement is necessary. While some of these issues may seem simple or mild, it is important to get these issues checked out. Waiting just a little while could result is bigger and worse problems and can end up costing you a lot more money in the long run. Research – Make sure you look into exactly what size and type of project you are getting into. This way, there will be the least surprises when finding out your replacement costs. You’ll also be able to understand what you discuss with potential contractors so that you know exactly what you are getting. Have Options – Shop around with various companies to compare costs. Look at reviews and testimonies from previous clients to make sure you’re getting the best bang for your buck. 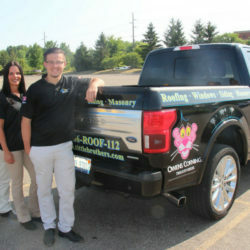 Question anything that seems out of the ordinary and be sure that you are asking about warranties offered. Timing is Everything – Try to avoid the busy seasons of summer and fall. Instead, try to schedule your replacement for the off-seasons as there may be incentives or discounts provided. Insurance Counts ­– Roof damage that doesn’t come from negligence of maintenance can be covered with homeowner’s insurance. Be sure to make a claim for those damages as this will help to save you money in the long term. Leaving small damages unrepaired due to cost will actually lead to further damage and more costs later. Do Your Part ­– While it is best to let the professionals do their job, you may be able to do small things on your own that could help save. Try to take care of the disposal on your own – just do the research up front so that you know you are truly saving this way. Discuss any other labor-intensive work you want to do on your own with your contractor. 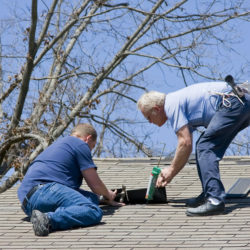 Overlay Options – Consider this option only after being very careful about learning what your roof needs. 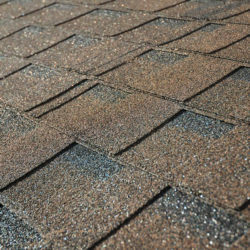 An overlay is just that – laying new shingles on top of the old. 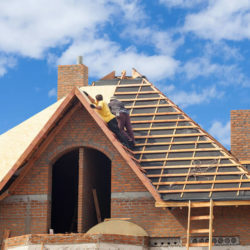 If there are deeper damages or issues, this will only put a bandaid on the roof, rather that address the full range of issues that are needed to maintain a well structured roof. 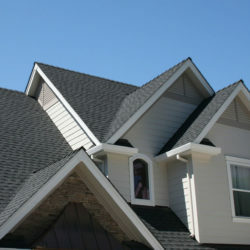 Get a free estimate on your roofing needs from the area’s top roofing company. 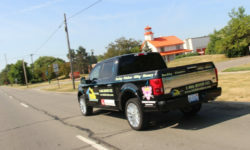 At Downriver Roofers, they offer completely free, no obligation estimates. Plus, they are fully licensed and insured so you can be sure the project will be done correctly. 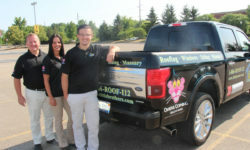 They also have financing options available to you if needed. 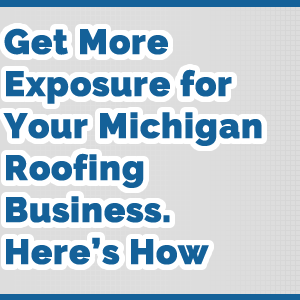 Call Downriver Roofers today at 734-548-9919 for more details.